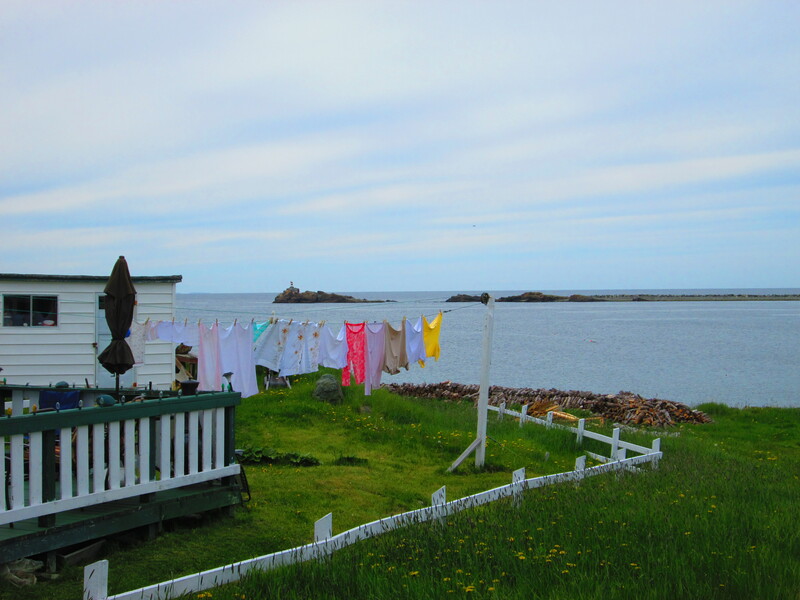 When I want to be a tourist at home, the first place I go is Bonavista. 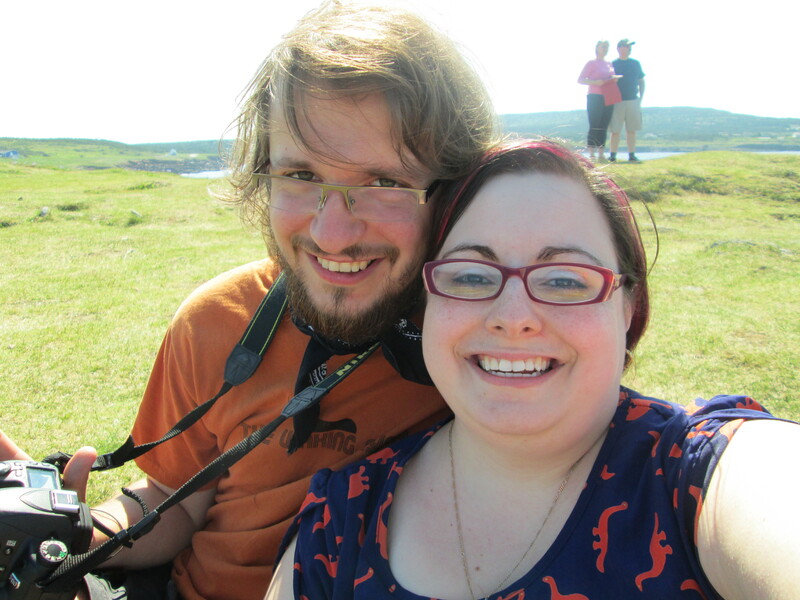 About a three and a half hour drive outside of St. John’s, Bonavista really feels to me like a home away from home. A small community that still carries the identity of a fishing village, it’s quaint, explorable, and just freakin’ adorable. The three times that Liam and I have gone there, we’ve stayed at a little place called Robbin’s By The Sea. On the outside, it looks one Pepsi sign away from a small town convenience store, but once you walk through the door the unit is just delightful. There’s a full kitchen along with a little table, a couch and a good sized bed. There’s a deck on the back with another table, a bbq, and a gorgeous view. Aside from having a deck right off the shore, it’s a short walk to the cozy downtown area. 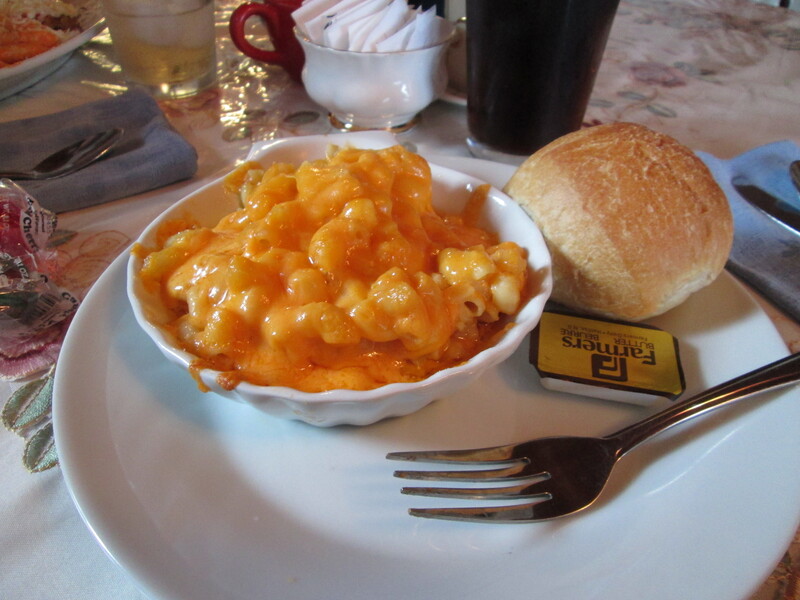 It’s here that you will find places like the town hall, the Garrick Theatre, little restaurants. Oh, and also my favourite place in the world. This place is one of the cutest places I have ever stepped foot in. Their small seating area is usually pretty full, but when the weather is nice you can enjoy the sunshine on their patio. 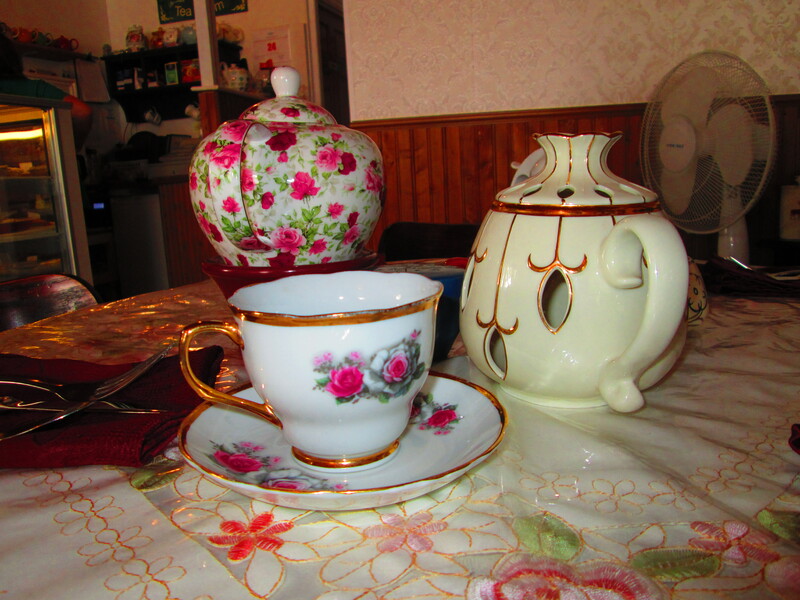 Their servers are super nice, their tea selection is well stocked (they seem to love David’s Tea as much as I do), their mismatched tea sets are super charming, and their homemade desserts are just the tastiest! 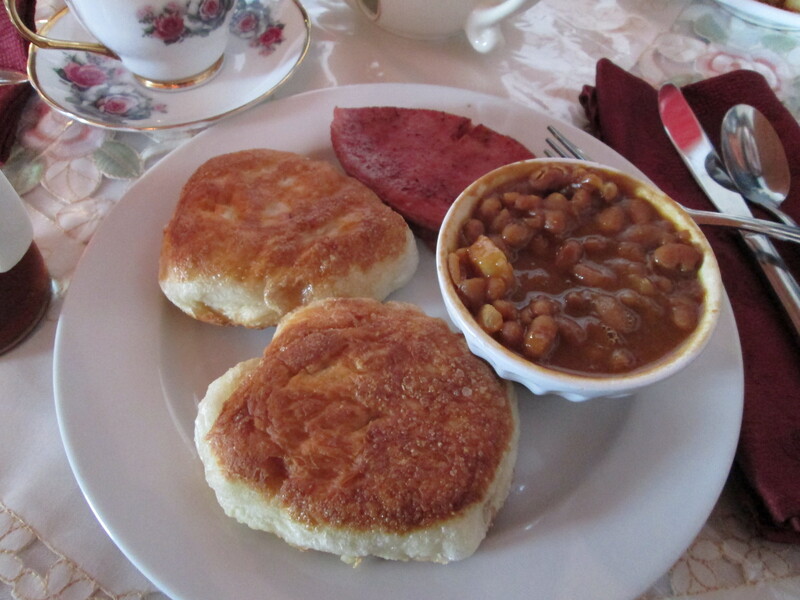 Toutons, bologna, and baked beans. 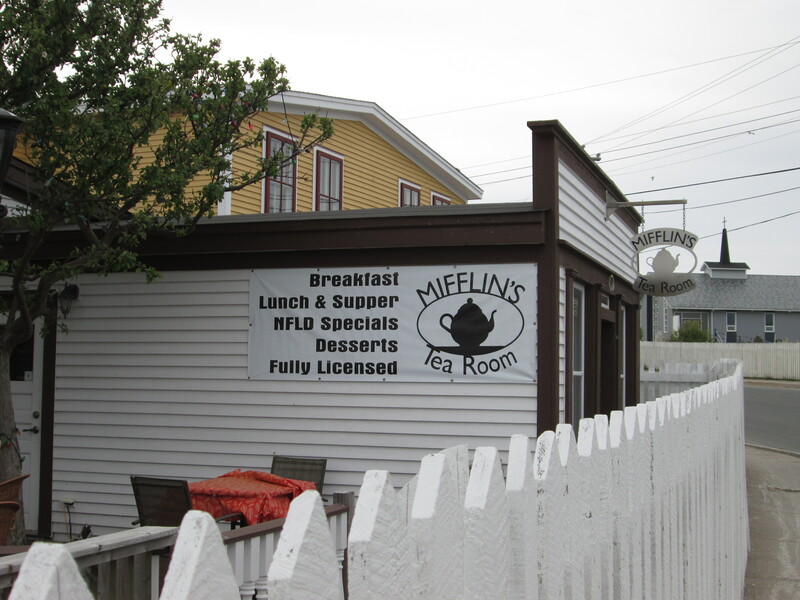 One of the greatest Newfie breakfasts ever! Usually after filling our bellies to the brink on tea and deliciousness, Liam and I will walk across the street to the Garrick Theatre to catch a movie, or a live show. Whichever’s happening. The staff is super friendly, the theatre itself is beautiful, and it’s definitely the cheapest movie you will go to. Possibly ever. 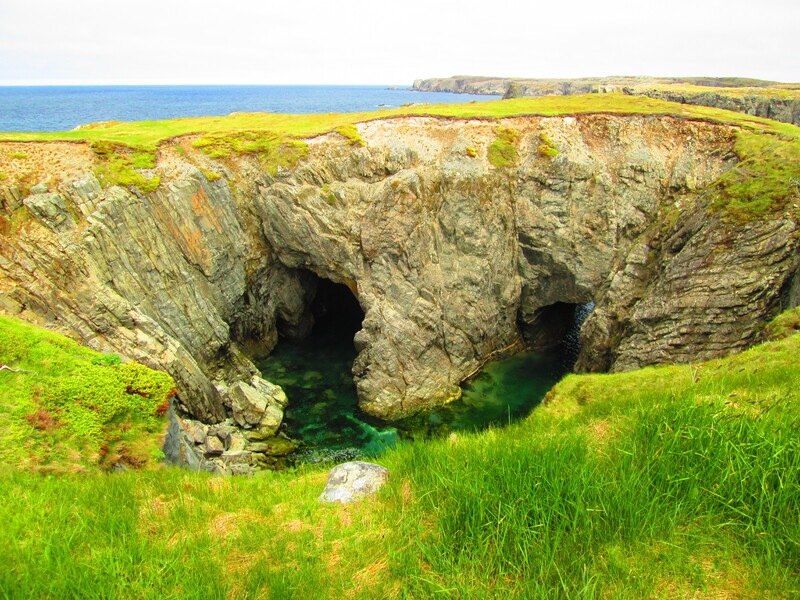 If you have a sunny afternoon of adventuring to do, may I suggest popping over to Elliston? Unless you hate cute things. Then you should probably stay in your room and mope, or whatever terrible people do. I don’t know for sure. 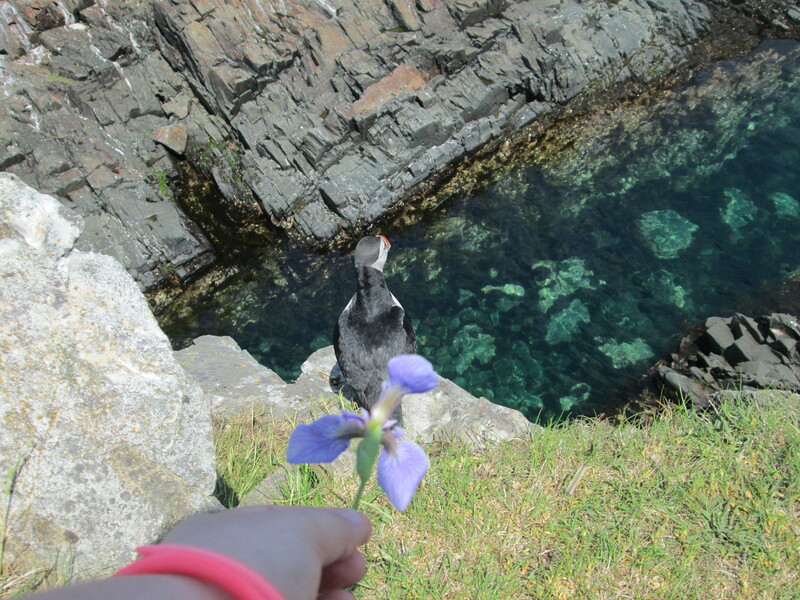 Elliston has a nice little beach, some of the oldest root cellars, and at the right time of year, it has a cliff that is just straight up full of puffins. (Scientifically proven to be the cutest bird ever. Probably.) 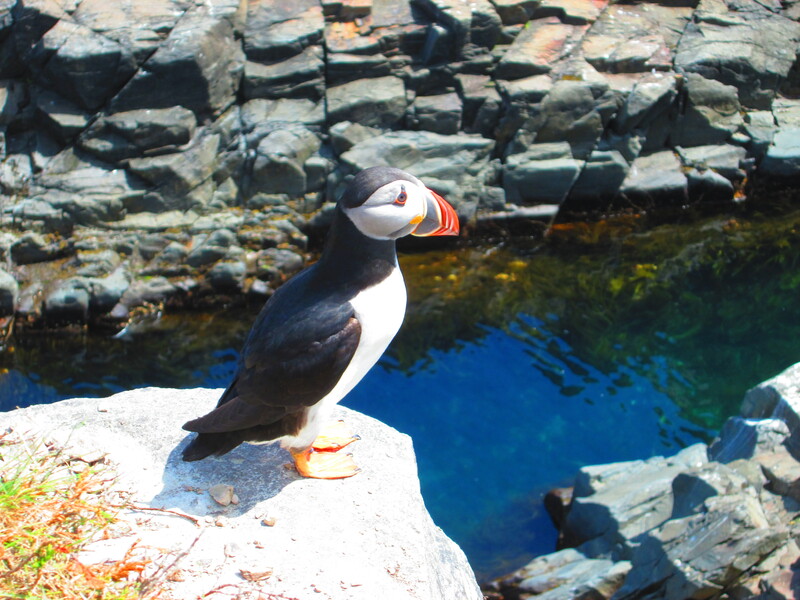 Play your cards right though, and you could catch a Newfoundland sightseeing trifecta – on the last sunburny afternoon Liam and I spent there, we mingled with puffins while watching humpback and minke whales play around icebergs sitting just offshore. Spoiler alert: he didn’t want the flower. We went planning on spending a half an hour, and ended up not being able to rip ourselves away from the sights for two and a half hours. Worst (slash most worth it) sunburn ever. 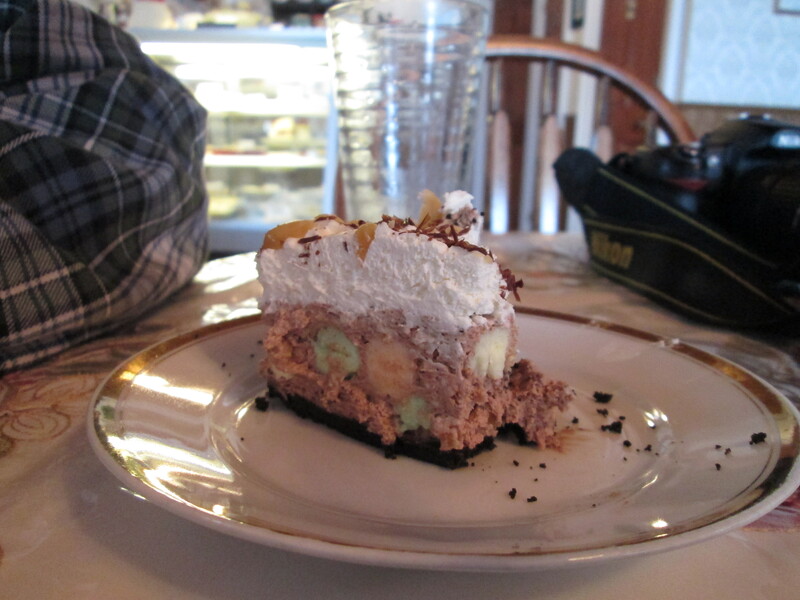 The final thing that Liam and I never miss a chance to do is hit up the Bonavista Social Club. This place is super popular, and you should book your reservation immediately to make sure you can get in. 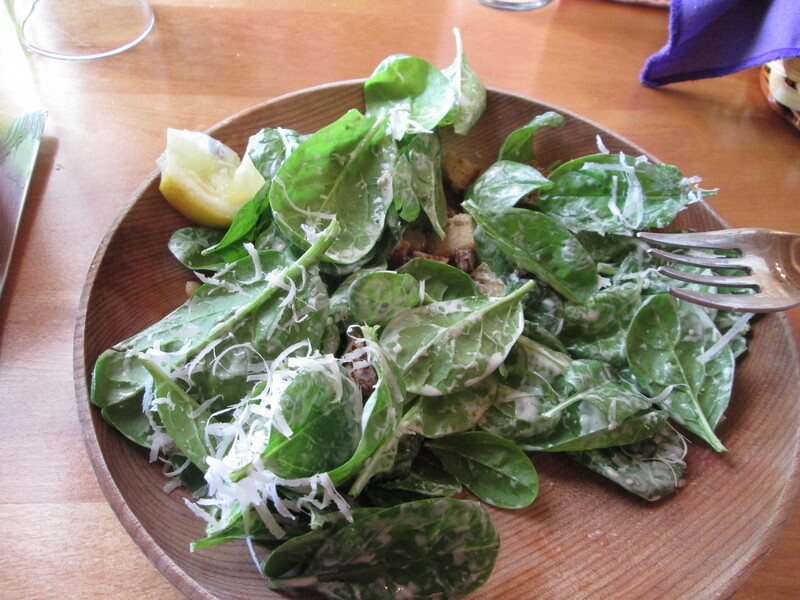 An out of the way little spot located on the smallest possible road in Upper Amherst Cove, your first view of the Bonavista Social Club is rows of greens and herbs that the restaurant owners grow themselves, right next to a small pasture where they keep adorable goats and the like. Once you’re seated, get their sparkling rhubarb lemonade. Don’t argue, just do it. Then thank me later. I can wait. 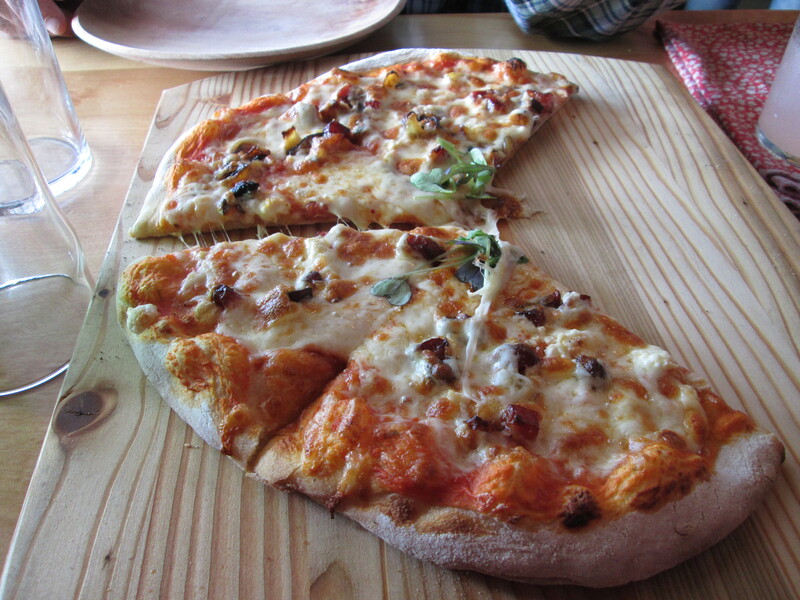 Their food is super fresh, mostly grown and baked on location, and there’s nothing you can get here that isn’t delicious. 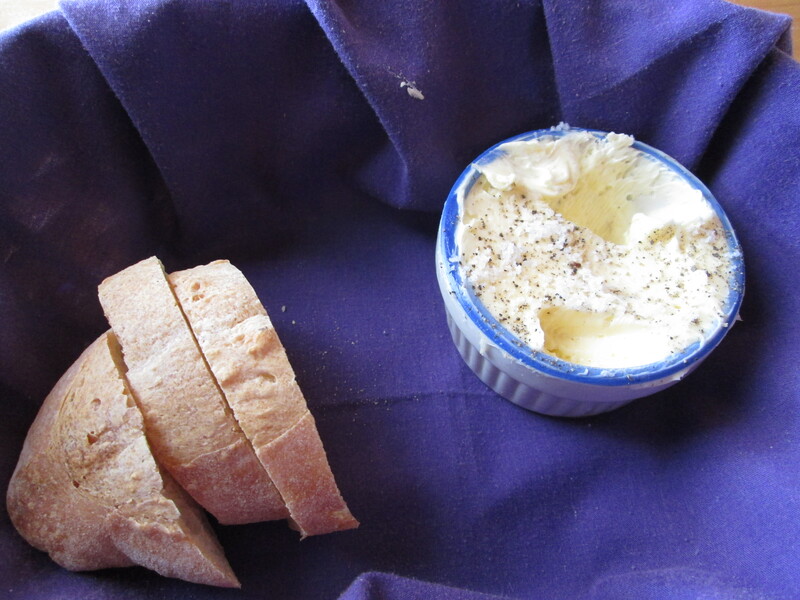 Try to get there early before they sell out of their sourdough bread, because it is just the bee’s knees. My go-to order there is the pizza, because they have a proper oven to make it taste like they pulled the pizza straight out of Italy. 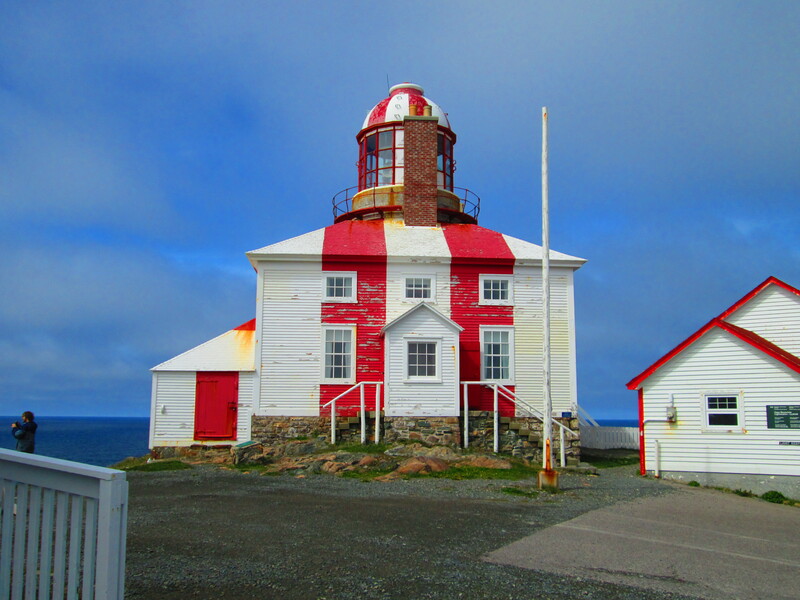 Not far from the Dungeon is another great whale watching spot, and if you’re into history, the Cape Bonavista lighthouse. You can climb up the stone tower and see the old fashioned oil-lights. It’s fascinating stuff! 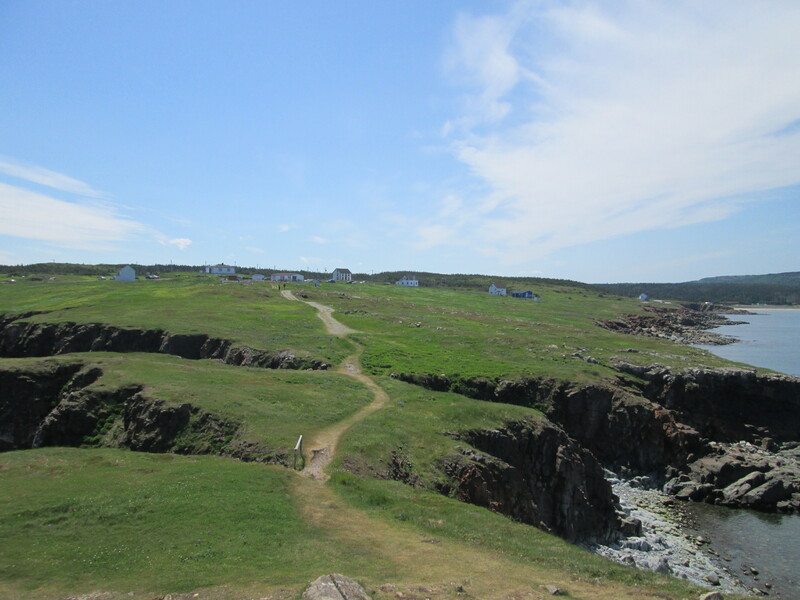 All in all, Bonavista is my favourite place to go to feel like I’m at home, kicked back, and always have something fun and/or relaxing to do. When I’m eventually super rich, one of the first things I’ll do is buy a summer home there. Until then, I’ll just continue to love you from afar.